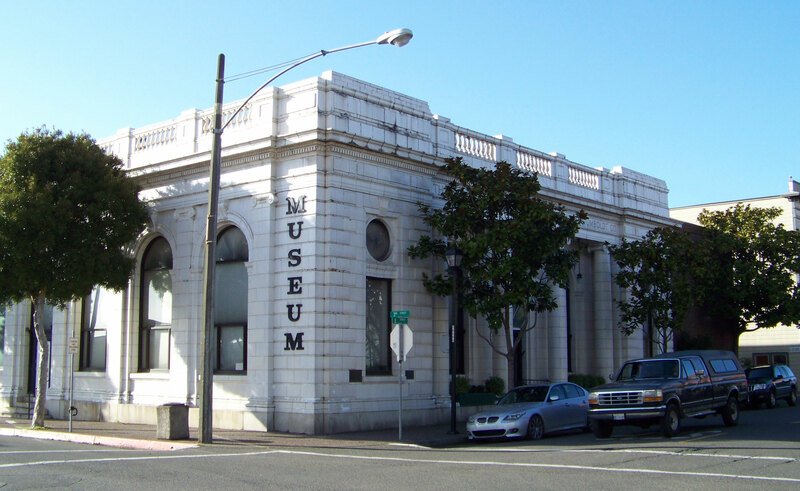 Discover a city rich in history, culture, and charm while staying at our hotel near Old Town Eureka, California! On the U.S. National Register of Historic Places, Old Town Eureka retains the charms of its colorful and storied past. Today, visitors can explore an eclectic array of antiquarian shops, art galleries, and retailers. Find a special treasure that helps you remember your time in Humboldt County with fondness. Old Town is home to a wide array of restaurants, from fine dining to casual eateries. Grab a bite while you're on the go. Throughout the year, the neighborhood is the site of exciting events, including the weekly Farmers' Market during the summer and fall, and the Redwood Coast Music Festival in the spring. Prices & Hours vary by business. Don’t miss out on Old Town Eureka events, including the Redwood Jazz Festival, A Taste of Main Street, and the North Coast Open Studios! Activities include shopping, festivals, art galleries, dining, and a thriving nightlife. What shopping and dining venues are there? From antique treasures to one-of-a-kind finds by local artisans, the shopping in Old Town Eureka offers lots of exciting opportunities. Explore gift shops, clothing stores, and art galleries. There are even some fun consignment shops and booksellers. 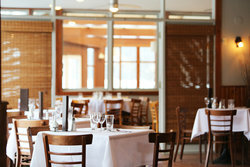 As for dining, Eureka is well known for its fresh seafood. How do you like? Restaurant choices are eclectic, from delicate Asian flavors to hearty steakhouses. Old Town is the vibrant beating heart of Eureka, a cultural and community center. There are events and attractions all year long, from the Redwood Jazz Festival in March to the Old Town Holiday Celebrations, which kick off winter cheer in November. Summer is a particularly exciting time. The weekly Farmers' Market takes place from June to October every Tuesday between 2nd and 3rd streets. Experience a good, old-fashioned 4th of July festival with fireworks over Humboldt Bay. And in August, pooches take center stage at Woofstock.